Have you ever wondered what your life would be like if you suddenly could learn whatever you wanted . . . and without the struggle, pain, and frustration that goes with it? 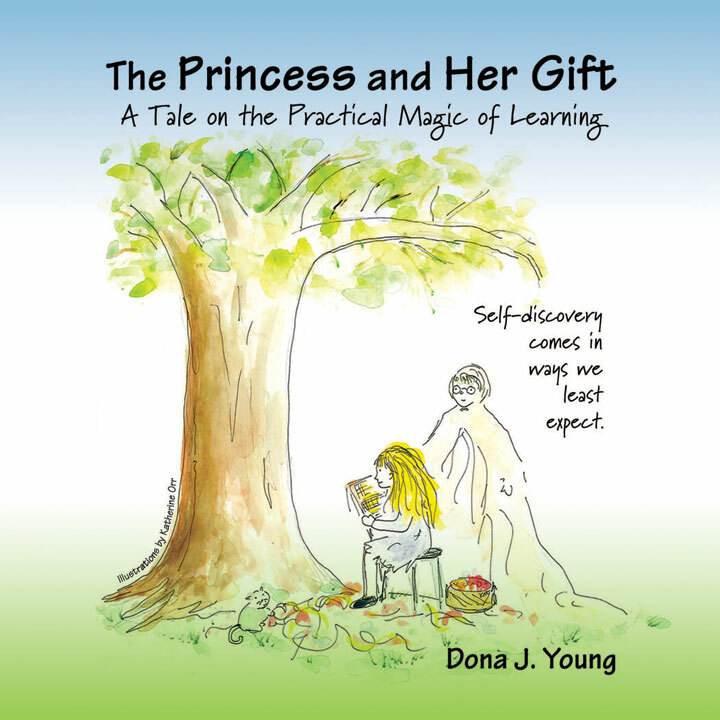 If so, go on the journey of self-discovery with the princess as she uses her gift of magical learning. 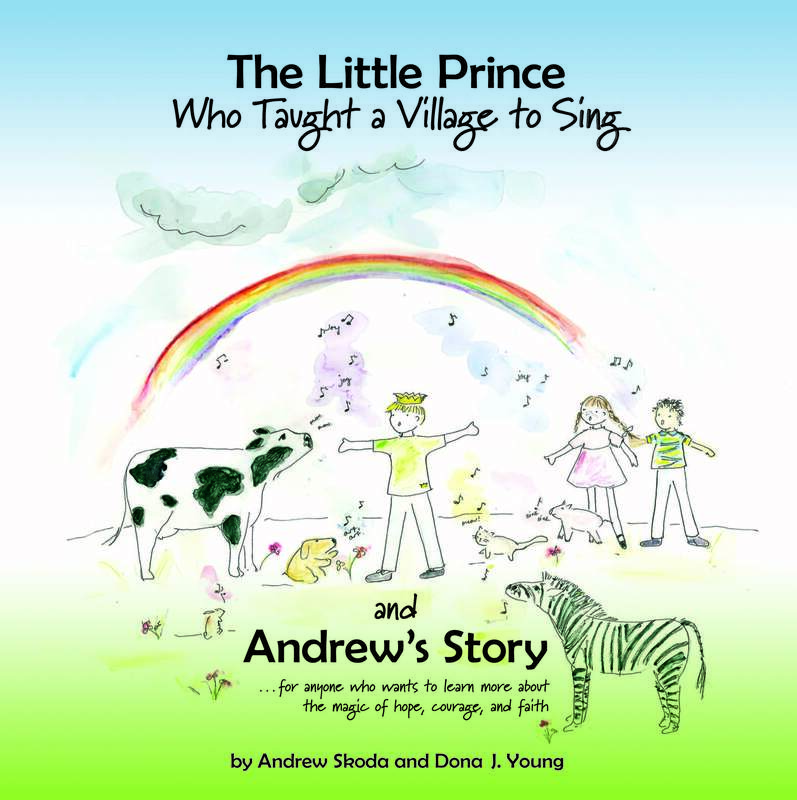 The Little Prince Who Taught a Village to Sing and Andrew’s Story is a book for anyone who believes in the magic of hope, courage, and faith. Andrew shares his story so that other boys and girls who go through a similar experience might learn what to expect and will not feel so alone. Andrew continues to help other kids with brain tumors by coordinating fundraisers and serving on the Junior Board of Directors of The Midwest Children’s Brain Tumor Center. 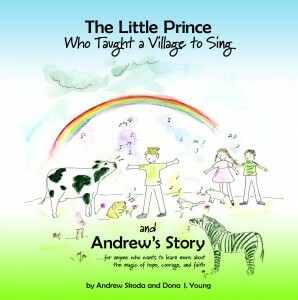 Other than production costs, all of the money this book raises goes to the Midwest Children’s Brain Tumor Center because they helped Andrew and his family during their time of need.